The FIFA world rankings haven't been pleasant viewing for England fans in recent times, but after their recent run to the semi finals in Russia, the Three Lions have now risen to sixth in the rankings - their highest ranking since 2012. The question now being asked of Gareth Southgate's squad is whether they can sustain it. With the rankings updated frequently, there are plenty of opportunities for nations to both climb up and slide down the rankings no matter where they're ranked. Even the best teams in the world are susceptible to this, with many sides only being able to hold the number one spot for a matter of weeks. Here we take a look back at a time when the Dutch were the best footballing nation in the world...for three months, that is. In 2001, after reaching the European Championship final the previous year, the Dutch began their year with five games without defeat - a run good enough to take them to the top of the rankings by August. However after reaching the pinnacle of world football, the Netherlands suffered an embarrassing 3-0 defeat to Germany and as a result were overtaken by Spain in the rankings just three months later. They haven't returned to the top since that short stint and now find themselves in 17th place, having failed to even qualify for the summer's World Cup. Brazil seemed to hit form at exactly the right time back in 2010, reaching the top of the FIFA world rankings in April - just two months before the World Cup began. They headed into the tournament as the highest ranked side in the world. However, that was soon to change. They had a disappointing tournament, eliminated at the quarter-final stage and losing their world number one spot a scant two months after earning it. It would be seven years until they reached the top of world football again. 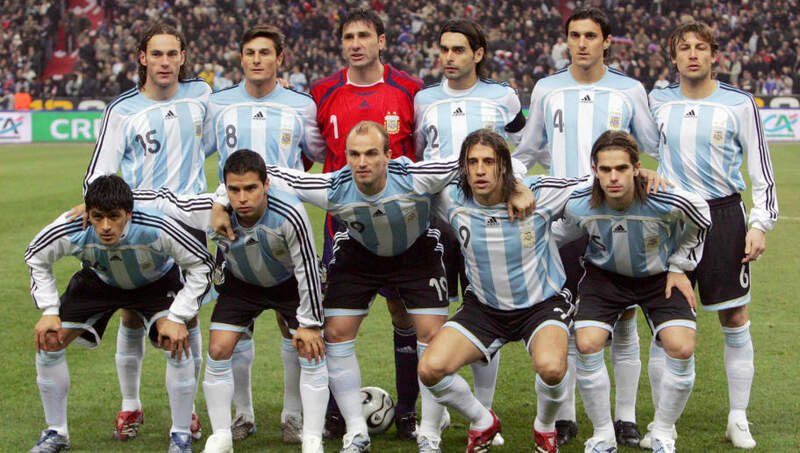 Argentina began 2007 sat in third place behind Brazil and an Italian side who were coming off the back of a World Cup win the previous year. However, an impressive 1-0 away win over France saw the Argentines gain enough points to rise to the top of the rankings in March ahead of the World Cup holders...briefly. Just one month later, the rankings were updated and the Italians took their place back at the top of the tree. In the end, the Argentines played just one game as the world's best team, in what was one of the shortest spells at the top of the rankings in recent memory. Germany heading into the year 2017 as the third best team in the world, and stayed that way until July. 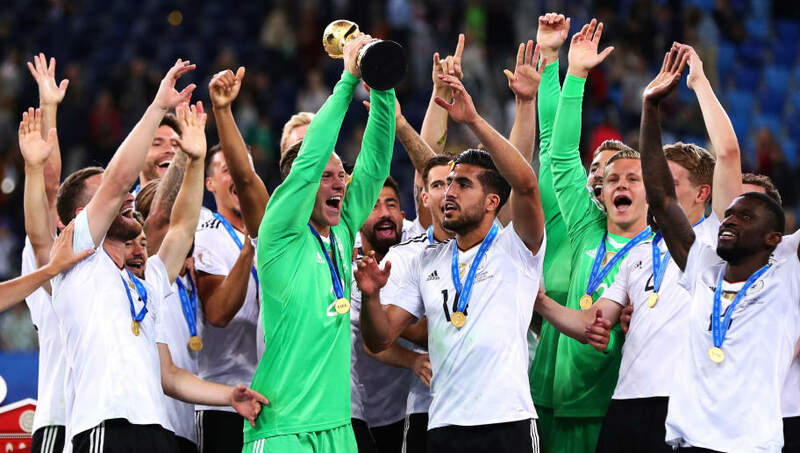 A four-match unbeaten start to the year gave Joachim Löew's side momentum going into the Confederations Cup in July, and they carried that through in style. 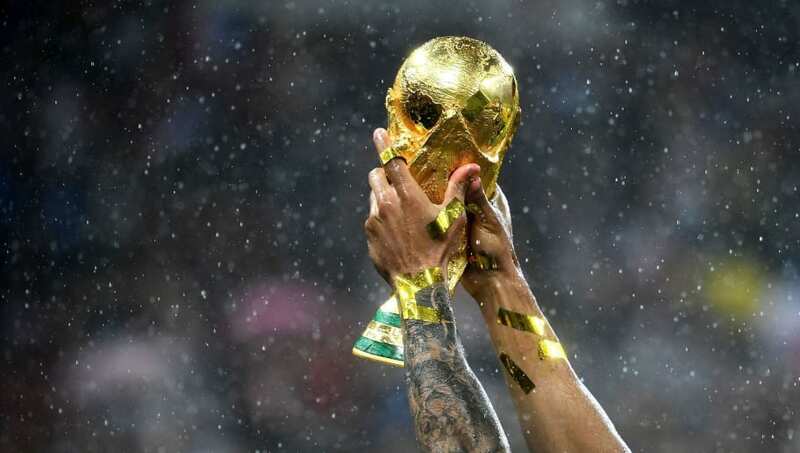 After edging through their group, they thrashed Mexico in the semi final before triumphing over Chile in the final to lift the trophy and take their place at the top of the world rankings. Unfortunately for them, their reign at the top lasted just a matter of weeks as just one month later, they were replaced at the top by Brazil with the latter having not even played a game that month. Having reached the top of the rankings for the first time in 13 years to begin the 2007 calendar year, Italy had lost their number one spot twice by July that year. The following month, there were fewer than 80 ranking points separating the highest three ranked teams in the world - with top spot up for grabs. Italy took full advantage and edged ahead of second placed Argentina in September, but fans weren't able to celebrate for too long. Just 35 days after they were promoted to number one, they were then demoted back down to number three after Argentina's run to the final in the Copa America. 11 years later, there has been no return to the top for the Azzurri.